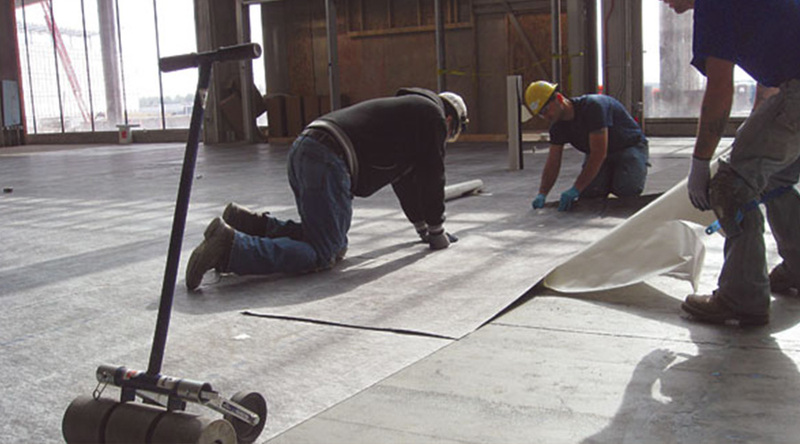 We partner with manufacturers throughout the U.S. to provide the best flooring solution for your specific project and facility. We work closely with our manufacturing partners for training and certification. 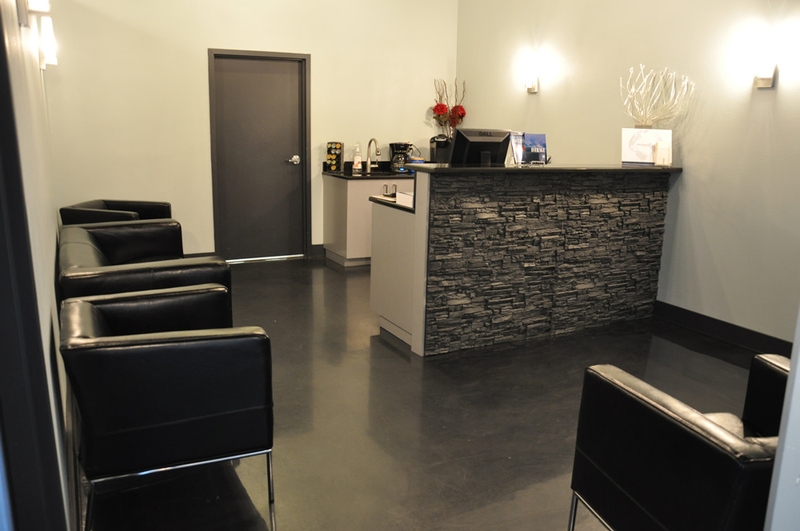 Our professionals are experienced with a large variety of products and advanced services. 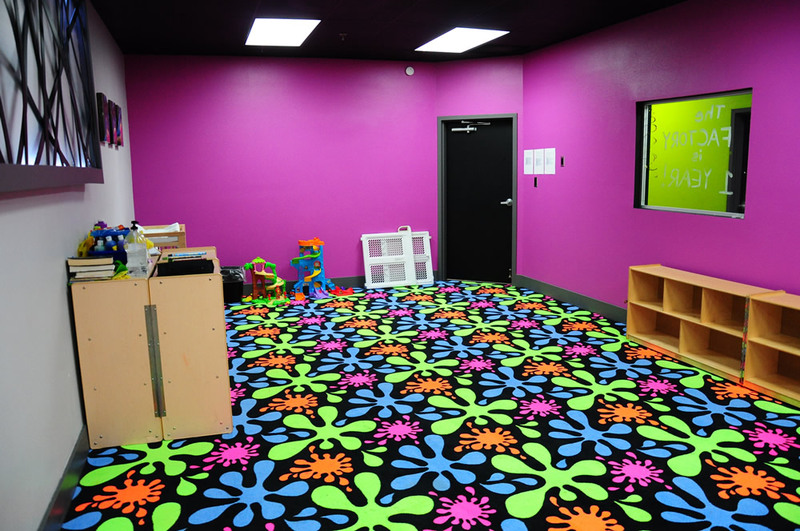 Envision Flooring is dedicated to quality installations. We offer warranties for our work to ensure the job is done right. 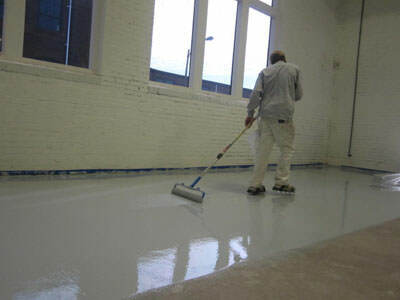 Envision Flooring protects your business and guarantees customer satisfaction. With more than 55 combined years of flooring expertise, our experienced team takes the time to get to know you and your needs. 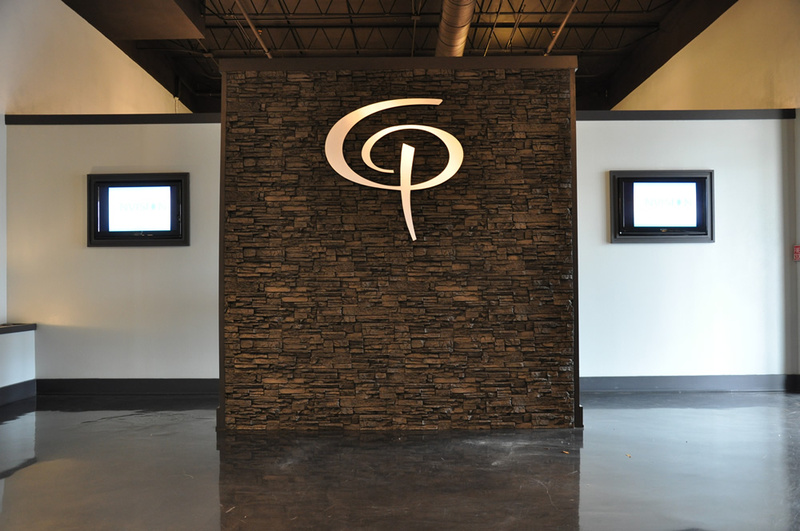 Our goal is to help you achieve your design vision while meeting your budget and schedule. You will have peace of mind; even the most complex projects. 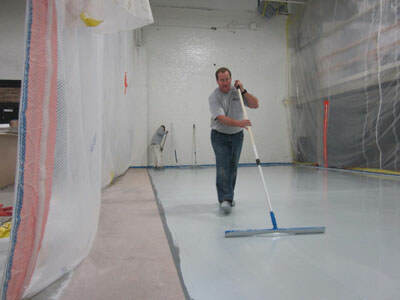 We are the number one source for all of your commercial flooring needs! 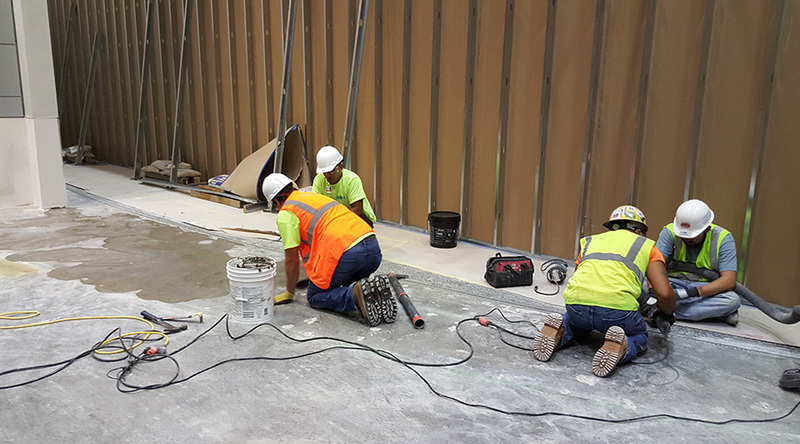 From project inception to final punch lists, we manage every detail of your flooring installation to ensure a smooth delivery and a quality floor. 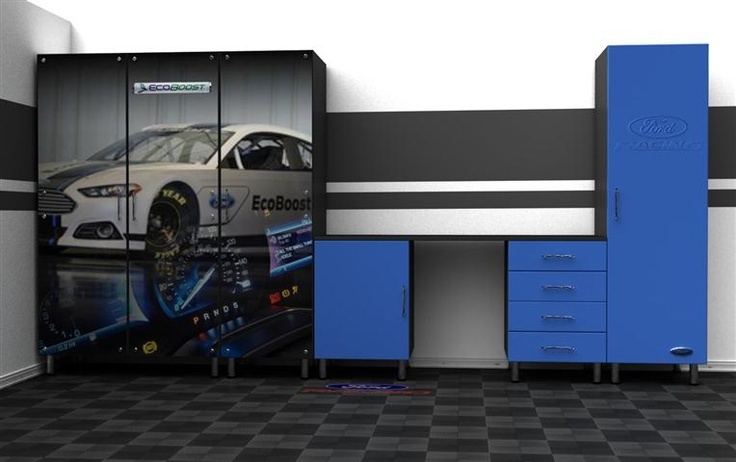 Our experienced team oversees project planning, material procurement, logistics and installation. We provide a dedicated project manager and experienced, highly trained teams on every project; big or small. With a full staff of experienced flooring specialists, we can help you select the greatest-value flooring for your budget, design, facility environment and project timeline. Whether you require expert assistance specifying the best flooring materials or already have complete specifications, we can meet any design vision. We’ll show you samples of different materials and ensure you start your project with the right solution. Flooring maintenance costs often outweigh the initial costs of flooring installation and materials. That’s why we provide a Life Cycle Costing report—an objective, unbiased analysis of the long-term value you’ll receive from various flooring options. We have extensive experience delivering the biggest LEED-certified flooring installations and can identify energy-efficient flooring materials that support your sustainability efforts. We identify and address risks before your project, taking single-source responsibility for both preparation and installation. 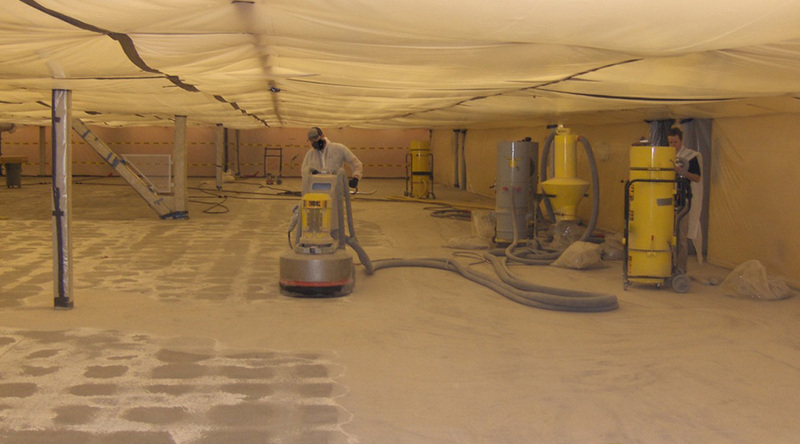 Our team ensures you get the right floor for your facility—one that will lasts for years to come. Our goal is to produce the outcome our client desires, without compromising standard or deadlines. Estimates from Envision Flooring go beyond analyzing the up-front costs of materials and commercial carpet installation. We provide complete Life Cycle Costing to help you assess not only short-term costs but also long-term costs. You’ll get an idea for how long different solutions should last and get independent, unbiased estimates of projected maintenance costs for varying carpet materials. Bringing extensive flooring experience to the fore, our estimators use a broad knowledge of carpeting materials to save you money—both during installation and over the life of your floor. We evaluate your project plans and identity the quantity of flooring you’ll need, providing you a clear picture of cost. We’ve established partnerships with manufacturers nationwide and can quickly procure flooring at a good price. 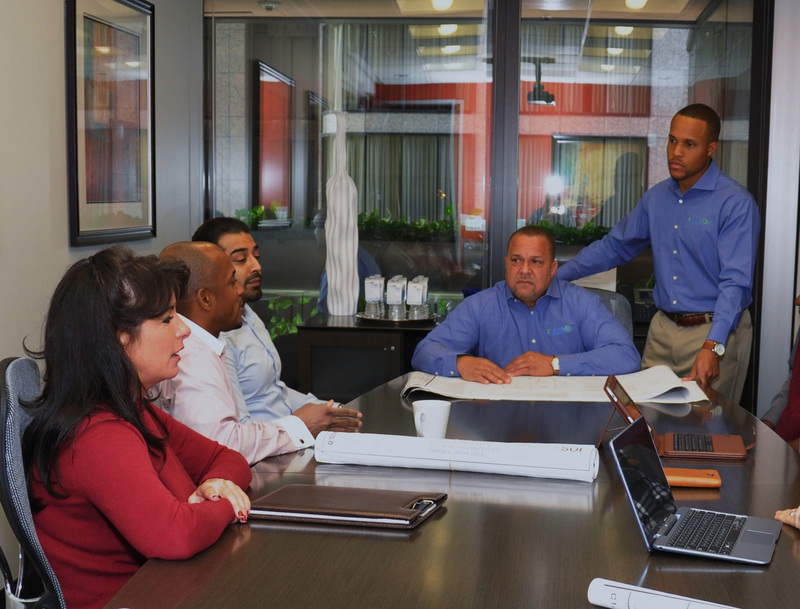 We provide a dedicated manager to oversee procurement on your project and source materials in time to meet your schedule. Throughout your project, we keep every stakeholder up to date and eliminate any uncertainty. At all of our locations, we have a dedicated staff with decades of experience and knowledge of the latest flooring trends. Our experienced team can help you achieve your design vision and realize the greatest value for your floor. Our specialty field supervisors and project managers keep your job site highly organized and clean, so you enjoy the fastest installation. Before installation, we have a dedicated superintendent survey the job site to determine how materials will be staged. 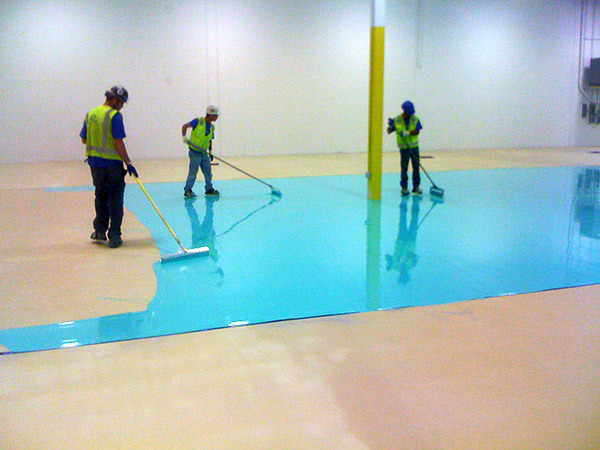 Then, our highly trained crews follow a clear plan to rapidly install your flooring. 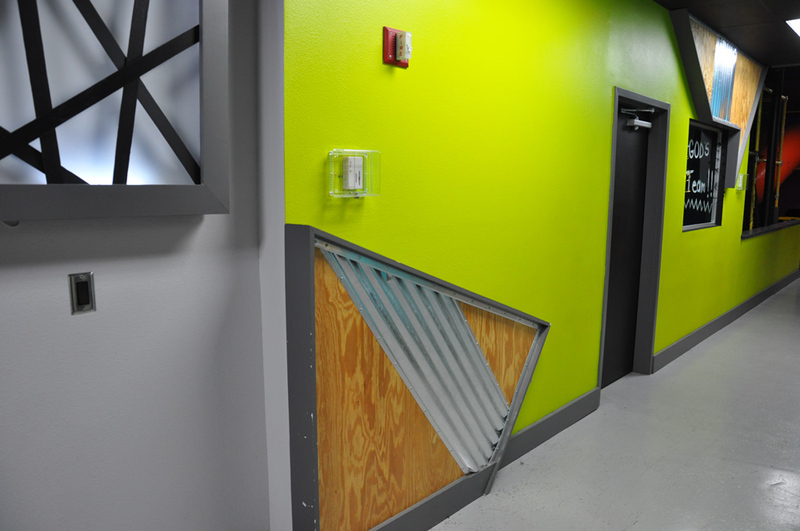 Depending on the complexity of your materials and installation, our crews may train specifically for your project. We stand behind our work and adhere to the highest quality assurance standards. Our teams stay on a job site until we’ve crossed out every item on the punch list. 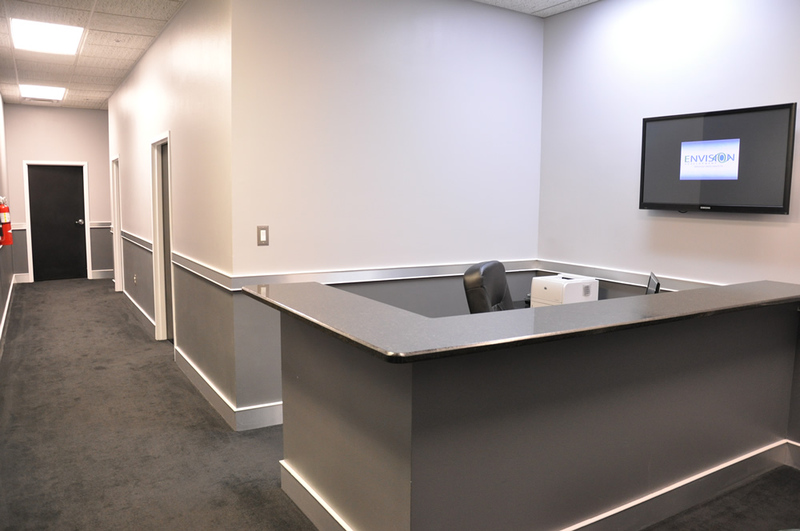 Those items include our tasks along with the general contractor, architect and owner’s. 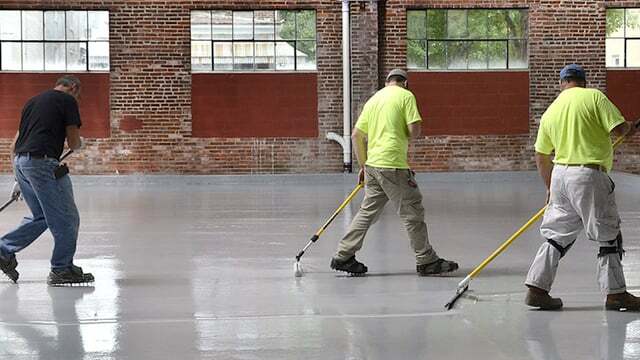 Because of our system of execution system, we can efficiently complete any commercial flooring installation project. 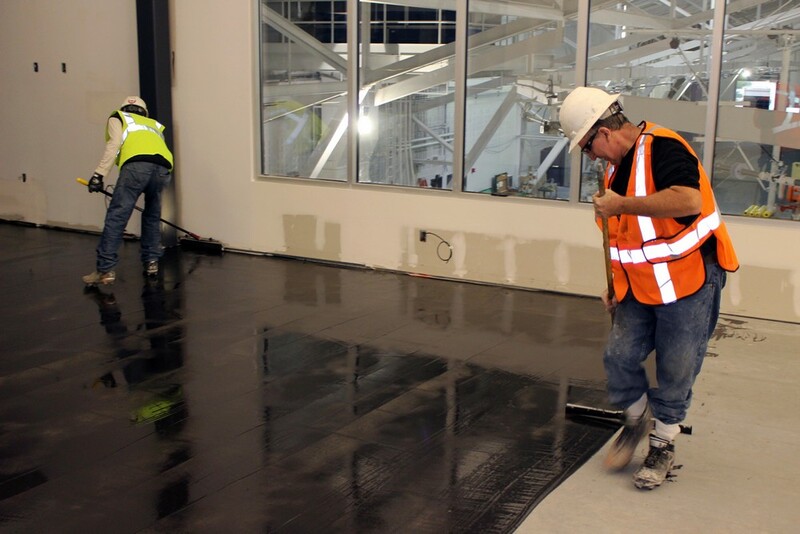 Our experienced team coordinates material procurement so you’re never waiting on a specialty floor. We can also find time-sensitive material alternatives to speed up projects. 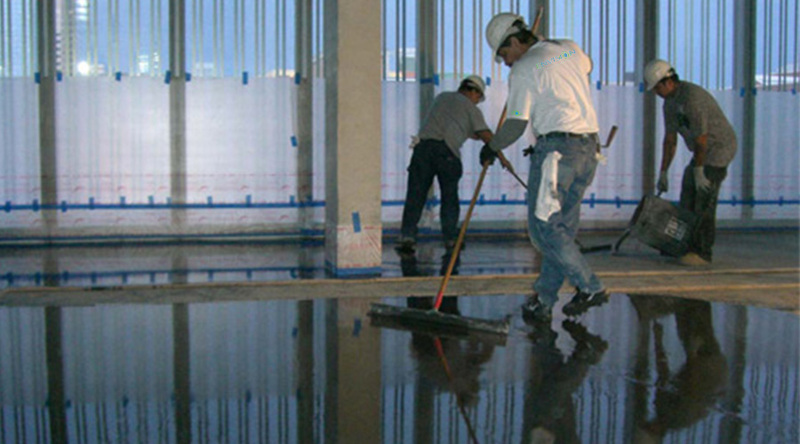 Floor prep Installation is often the most critical part of any successful project. Even before any material is on the job, we make sure you have a subfloor that is smooth and free from moisture and alkalinity. Our installers deliver the highest quality craftsmanship for a floor that will last. We work with your schedule and needs to assure minimum interruption with your operation. We can install your flooring at your convenience and meet your time demands, 24 hours a day, 7 days a week. Nighttime and weekend hours are a great way to prevent interruption to your daily operations as well as meet tight deadlines. 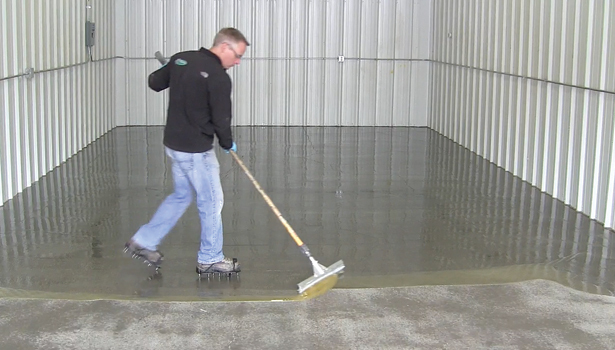 Excess moisture and alkalinity in the slab poses serious threats to your flooring investment. 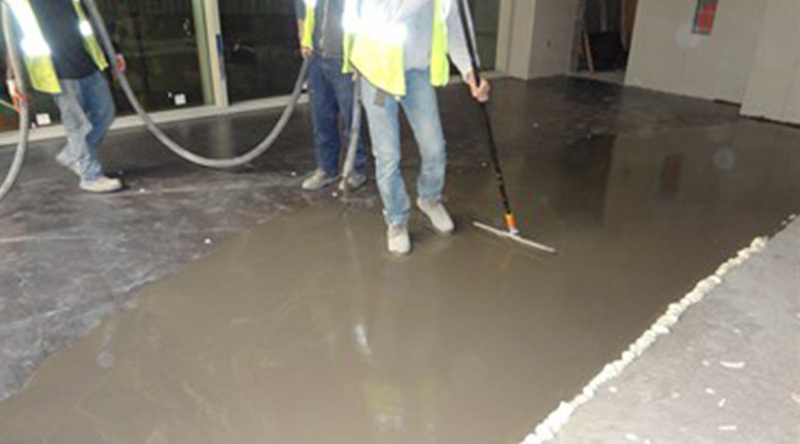 We will test concrete prior to installation to address any problems. We can also provide solutions for these hidden issues which can cause a flooring failure if untreated. Safety is our top priority. We care for the safety and health of both our customers and associates. Our comprehensive safety program has a dedicated safety officer and covers personal protective equipment, material handling, first aid, and safety procedures to make sure everyone leaves work healthy. 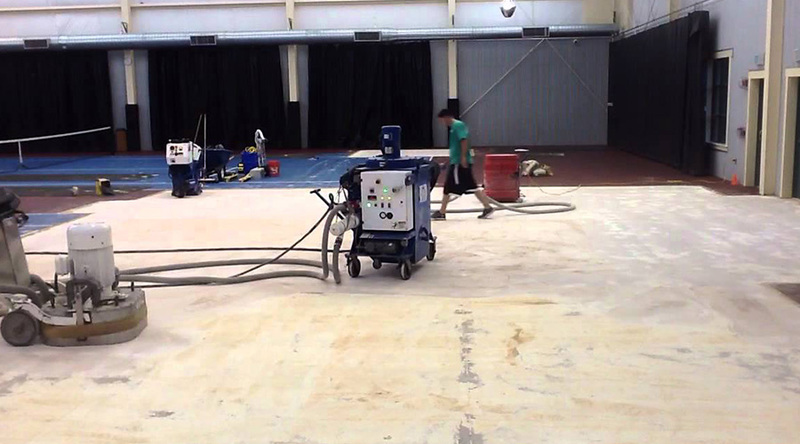 Proper maintenance is crucial to how your floors will perform over time. Poorly maintained floors can result in surface damage, faded fibers and surfaces, substandard indoor air quality, premature wear and possible costly repairs. 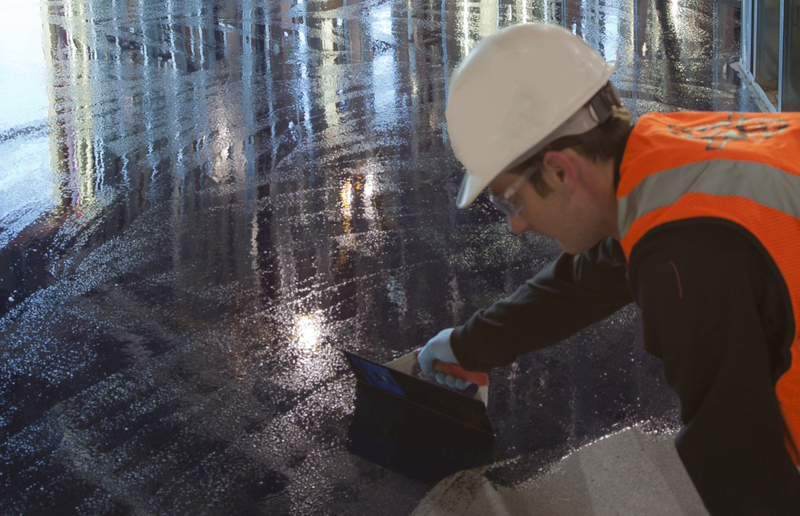 Our product care professionals provide regular, comprehensive cleaning programs and recommendations for your floor to help maintain its appearance and integrity. We’ll analyze traffic and usage to develop a custom program of continuing care so you can enjoy that “brand new look” longer. 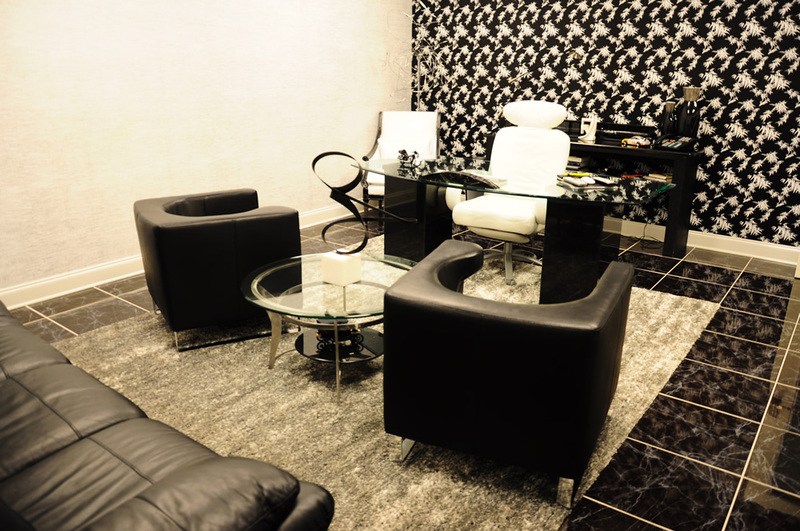 Our collective teams of seasoned professionals have made Envision Flooring one of the fastest growing flooring firms in the area through trusted relationships and quality services. We provide an environment where opportunity is fostered, diversity is valued, and merit is the sole basis upon which decisions are made.